The Japan Animation Today segment of the 16th Hiroshima International Animation Festival Hiroshima 2016 features contemporary established young animators as well as up-and-coming animators such as students. Q-rais is the nom de plume of a Tokyo-based illustrator and animator. Jérôme Boulbés is a French 3D CG animator based in Kyoto (see: Kobutori). Musashino graduate Hiroyuki Mizumoto is a mixed media experimental animator whose works mix live action with a variety of experimental techniques. Shunsaku Hayashi studied at Goldsmiths, University of London on a research fellowship from the Japan Cultural Ministry. Atsushi Makino first studied animation at UMPRUM in Prague and then went on to hone his skills at Geidai (learn more) where he graduated in 2011. His innovative work can be found on Vimeo. Akie Ishii studied animation at Kyoto Seika University. Tomoki Misato is a Musashino graduate and is currently a student in Geidai’s graduate animation program. Director / screenwriter Makoto Nakamura made waves in 2010 when he revived the popular Soviet animation character Cheburashka for a series of stop motion films. 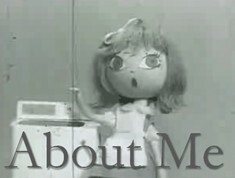 The character first appeared in a 1966 children’s storybook by Eduard Uspensky, followed by a series of stop motion animations by Roman Kachanov of Soyuzmultfilm (1969-1983). The armatures for Cheburashka were designed and built by Korean armature specialist Wuchan Kim of Thinking Hand. 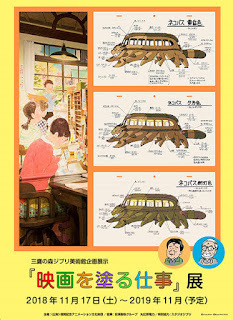 Haruna Asahi is a young animator from Okinawa who studied at Okinawa Prefectural University of Arts in Naha. 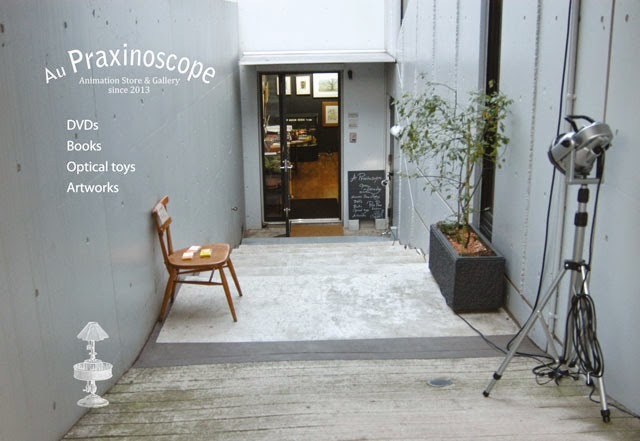 Yoshihisa Nakanishi is a Musashino grad who makes amazing stop motion animations using complex paper cutouts. The animators in this screening belong to what I call the Sōgetsu Generation. 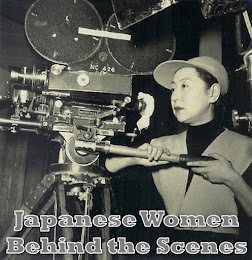 Those are animators who began making a name for themselves as indie animators at the Sōgetsu Art Center Animation Festivals of the 1960s and 1970s. Shin’ichi Suzuki began his career in animation working at Otogi Pro for Ryūichi Yokoyama. He then went on to co-found Studio Zero in 1963. Learn more about him in my reviews of Dot (点 /Ten, 1971) and The Gourd Bottle (ひょうたん/Hyōtan, 1976). Suzuki is director of the Suginami Animation Museum. Keiichi Tanaami is a renowned pop artist who has been making experimental films and animations since the early 1970s. His films use symbolism and sensual movement to create meaning. Tatsuo Shimamura is the founder and president of Shirogumi. His film Four Seasons of Japan (1985) won a prize at the first Hiroshima festival in 1985. Seiichi Hayashi is an avant-garde mangaka most famous for his 1970 manga Red Colored Elegy (赤色エレジー, 1970-71) which was serialized in Garo magazine and he also made it into an animated short in 1970. 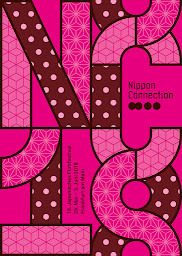 Hayashi designed this year’s festival poster. The late Nobuhiro Aihara was one of Japan’s top experimental animators. In addition to his independent work, he often worked as an inbetweener and animator for major anime studios such as Oh! Pro. Read his obituary here, and a review of Karma (カルマ, 1977). Katsuo Takahashi was a stop motion animator famous in Japan for his 1977 film The Wild Rose (野ばら1977). Not widely known outside of Japan, his daughter Kariko Takahashi carries on his legacy. Toshio Kinoshita started out as a mangaka in the 1950s for children’s magazines and also worked as a journalist before trying his hand at animation. He produced the opening sequence of Astro Boy and in 1965 founded Kino Pro, where he continues to act as president. Takashi Itō is a rather strange addition to this screening – his work would have been more at home in Japanese Animation Special 11 with Aihara and Tanaami, or Japanese Animation Special 16：Contemporary Directors Collection ①. He is one of Japan’s top experimental filmmakers, with Oberhausen 2014 doing a complete retrospective of his works. Learn more about him on the Image Forum website. Read my review of his Image Forum DVD at Midnight Eye. Toshifumi Kawahara is an award-winning CG animation pioneer with an MA in Art and Design from UCLA. He is currently president of Polygon Pictures. The late Tadahito Okamoto is one of Japan’s great puppet animation masters. He is famous for using different materials and techniques in each of his films. The Magic Ballad (おこんじょうるり, 1982) is considered one of his greatest films. Yoichirō Kawaguchi is a pioneering computer graphics artist and professor at the University of Tokyo. He is an expert on “the GROWTH model, a self-organizing method to give form to one's rich imagination or to develop one's formative algorithm of a complex life form. As the art or a time progression, a program generates a form and this form is allowed to grow systematically according to a set formula” (source). IKIF (Ishida Kifune Image Factor) are a husband and wife animation team (Sonoko Ishida and Tokumitsu Kifune) who have been working together since 1979. They began making films in 8mm, then in 16mm and by the 1980s were experimenting with CG animation. Kifune teaches at Tokyo Zokei while Ishida teaches at Tokyo Polytechnic. Kōji Yamamura is one of Japan’s most internationally acclaimed independent animators, having won the top awards at festivals around the world from Annecy to Ottawa. His film Mt. Head (頭山, 2002) was nominated for an Oscar and this year he became a member of the Academy. Franz Kafkaʼs A Country Doctor (カフカ 田舎医者, 2007) is one of his most profound films to date. Yamamura is a professor at Geidai (Tokyo University of the Arts). Keita Kurosaka is an experimental artist whose hand drawn animated works demonstrate a wide range of influences from classical art to the modern grotesque. The two films in this selection are music videos for the Japanese metal band Dir En Grey. Kurosaka is a professor at Musashino. 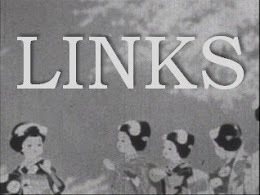 This selection highlights episodes from early ground-breaking television animation. 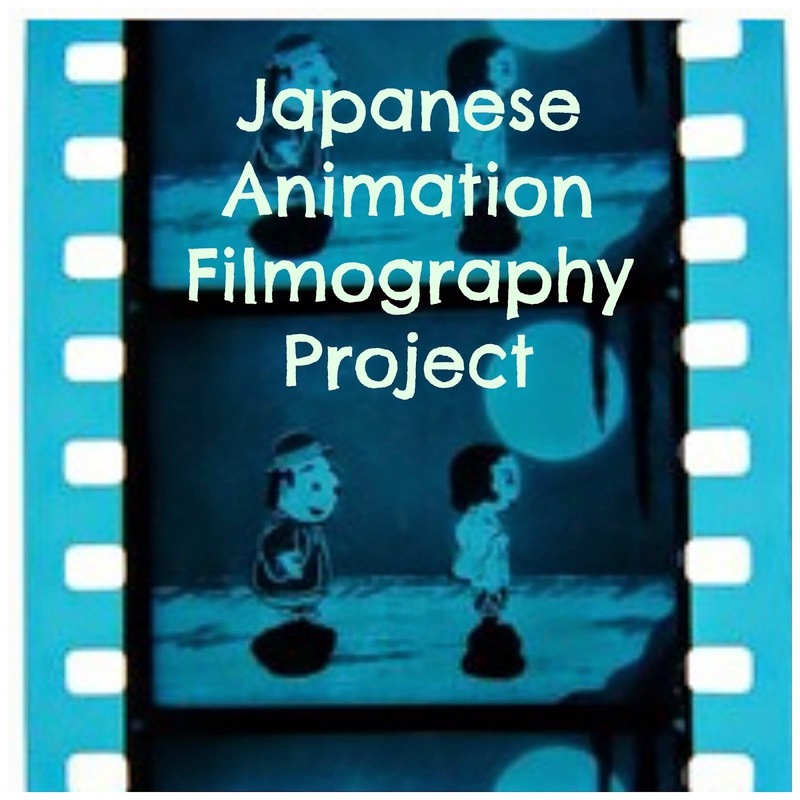 **Note: films for which no image are available are represented by Lappy, the Hiroshima Animation Festival Mascot.